The popularity of the drink and how millennials are making an impact. Different types of whiskeys excelling in a crowded market. 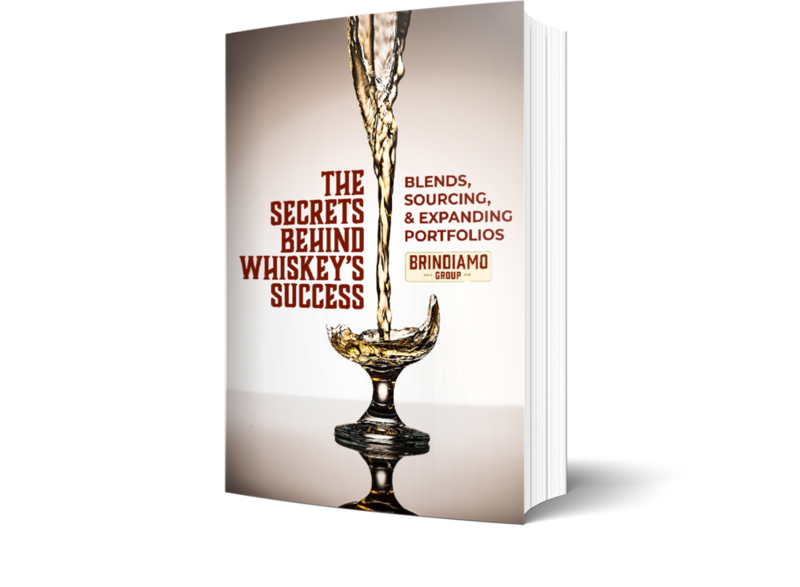 How to source and expand your portfolio with whiskey.